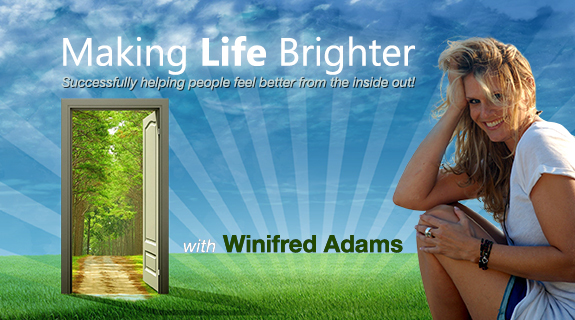 I look forward to being a guest with Winifred and I hope you take a few minutes out of your day to listen. You will have a good time as she is an incredibly remarkable woman and I’m honored to be the featured guest on her program. Happy 52nd Birthday Johnny Depp! Looking forward to it, love listening to you on the radio!